looking to get your hands on some cheap clothing? well a while ago i mentioned that i'd be launching a website to sell my scarves. whilst that hasn't happened yet, i've managed to launch another blog where i'll be selling some of my clothing. i will be periodically updating what's for sale so keep on checking back for new steals and deals. 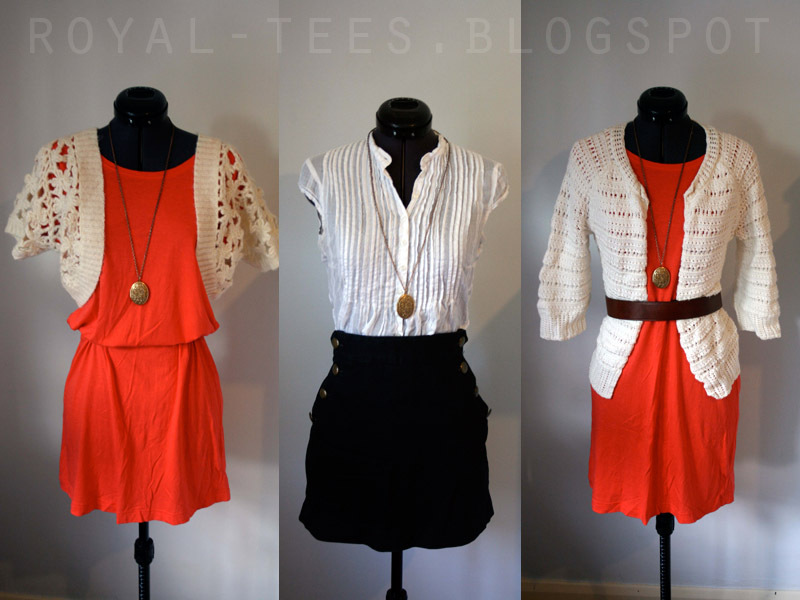 you can also shop by clicking the royal-tee's image at the top of the page. oh, and let me know what you think.